The scariest hotel in the U.S. just got scarier. Be it by page or by screen, everyone remembers their first encounter with the foreboding complex that made Jack a dull and deadly boy. We’re talking about the Overlook Hotel from The Shining, of course—and, more importantly, the actual mountain resort on which it’s based. 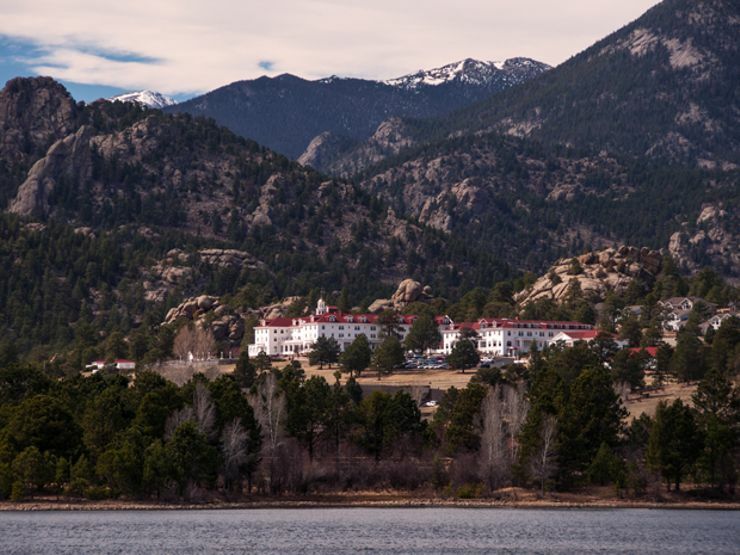 The Stanley Hotel is a 160-acre lodge tucked away in the Rocky Mountains of Estes Park, Colorado. Established in 1909, the grand hotel is saturated with tales of the supernatural. Now horror fiends have yet another reason to visit: It just may house the world’s first horror museum. Dubbed the Stanley Film Center, the proposed institute will possess a film archive, production studio, and sound stage, with the goal of becoming a premier destination where horror fans from all over the world can celebrate their favorite art form. The founding board boasts quite the star-studded lineup: George A. Romero, Simon Pegg, Elijah Wood, and Josh Waller, to name a few. That said, none of the above could be possible without the help of the biggest name of all: The Master of Suspense Stephen King. King, who’s known to draw from personal experience in crafting his freaky tales, did just that with his 1977 bestseller, The Shining. Back in 1974, King visited the Stanley with his wife after getting wind of the hotel’s haunted notoriety, and the two checked in right before its seasonal closing. Much like the doomed Torrance family, King and his wife had the place to themselves. They reportedly stayed in room 217 and ate dinner in a deserted ballroom while music echoed down the long empty corridors. King is said to have encountered a child during his stay, though no children were present at the time, and even stopped by the bar for a midnight drink with a barkeep named Grady. King was far from the first guest to sense the eerie aura of the Stanley. Strange happenings can be traced back to the lodge’s earliest days. 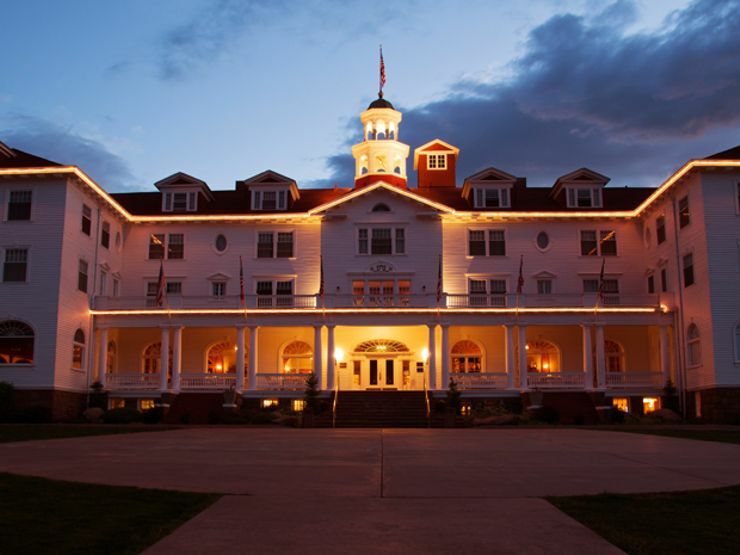 According to the Stanley Hotel’s website, numerous ghosts haunt the winding halls of the secluded mountain inn—including its founders, F.O. and Flora Stanley. Eerie melodies from Flora’s antique Steinway piano resonate through the hotel at night, while F.O.’s ghostly presence has been captured on film in the Billiards Room, once his favorite haunt. Stranger still is the case of Elizabeth Wilson. Wilson was the chief housekeeper of the hotel in the early 1900s. In 1911, while lighting the hotel’s acetylene lanterns in anticipation of a summer storm, she triggered a freak explosion in none other than room 217. 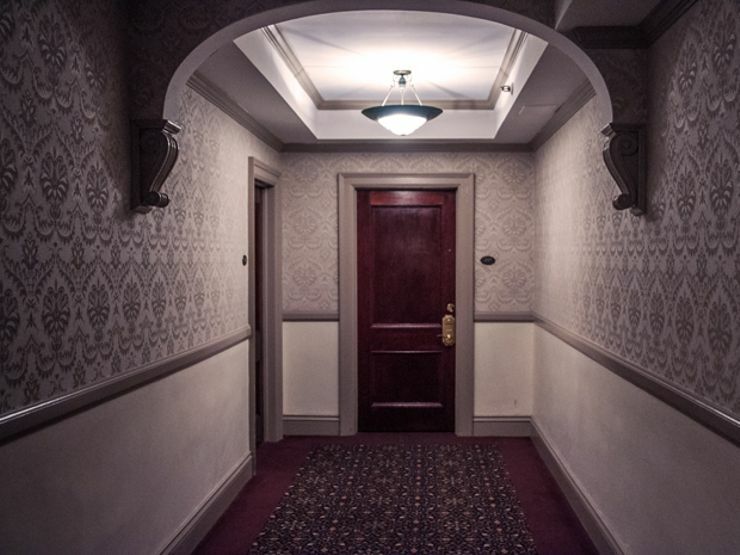 While the housekeeper survived the accident, her spirit is said to linger in the legendary room and tend to guests. Today, the hotel conducts ghost and historical tours, and hosts its own annual horror film festival (known as the Sundance of the horror genre). All of the guestrooms have Kubrick’s classic film adaptation The Shining playing on repeat on channel 42. 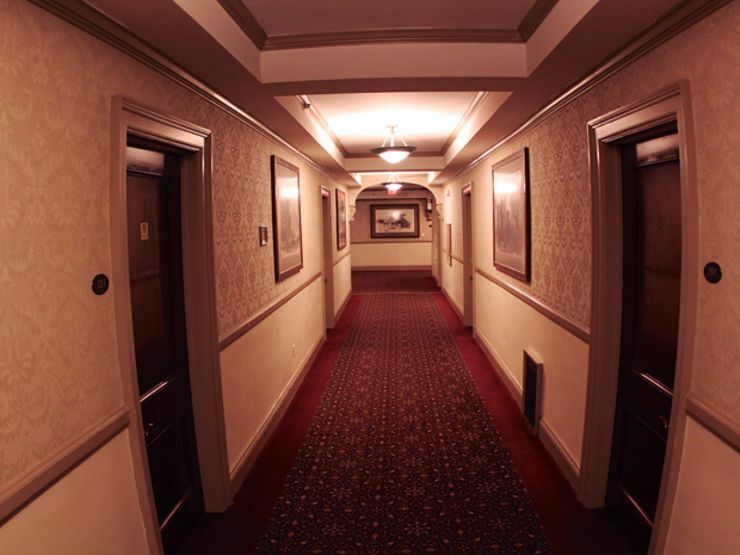 Guests can even partake in a paranormal investigation, though beware the fourth floor, where apparitions come in pairs and want you stay and play with them forever … and ever … and ever. Clearly, the Stanley Hotel has embraced its spooky reputation. Thanks to the massive success of King’s novel, as well as Kubrick’s film, the hotel attracts thrill seekers from around the world. All the more reason to establish the Stanley Film Center and turn the mountain lodge into a year-round destination for horror fans. But the blood-spattered road to the ribbon cutting ceremony is long. The project still needs the state’s approval and about $11.5 million in tourism funds to aid in supporting the $24 million construction costs. Let’s hope they get it done.